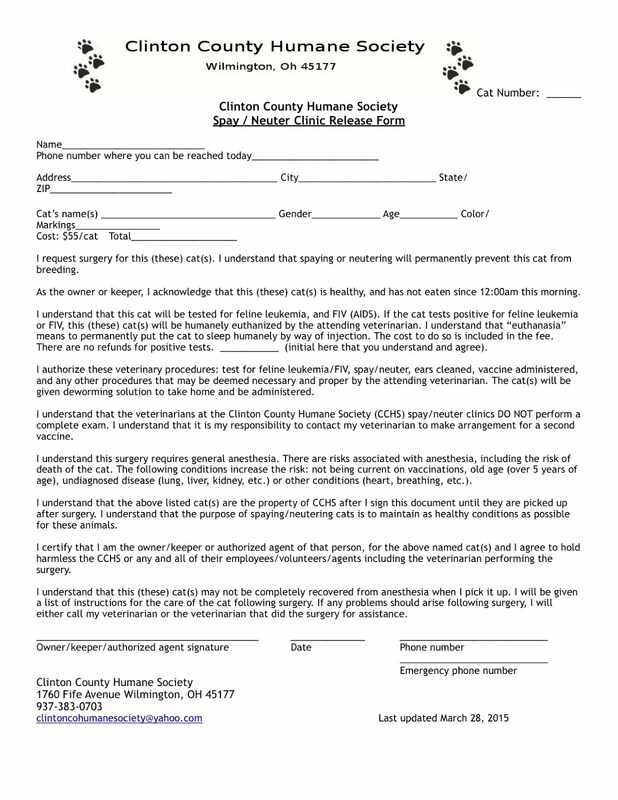 ClintonCoHumaneSociety.org: WHAT A WONDERFUL VARIETY OF DOGS YOU HAVE! THANK YOU SO MUCH FOR THE UPDATE AND FOR GIVING DODGE A WONDERFUL FAMILY AND HOME. WHAT A WONDERFUL VARIETY OF DOGS YOU HAVE! THANK YOU SO MUCH FOR THE UPDATE AND FOR GIVING DODGE A WONDERFUL FAMILY AND HOME. Just wanted to pass along that Ace (renamed Dodge) is doing wonderfully. He completely terrorizes Milo and Molly, then cuddles up to rest for another round. He's working on potty training and goes to the vet for his last round of shots next week. He really is a great little puppy. I attached several pictures if you're interested.